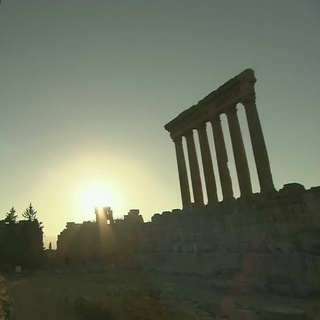 The last of five films from NHK about the western end of the Silk Road, this one looks at Syria and Lebanon. 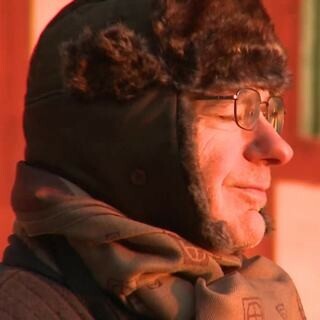 The first of five films from NHK about the western end of the Silk Road, this one looks at the southern Caucasus. 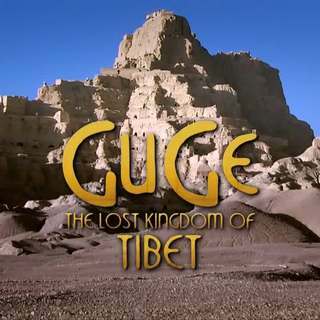 A documentary about the influential western Tibetan kingdom of Guge and its downfall. The last is a series of talks by Donald Lopez looks at the recently rediscovered work of a Jesuit Missionary in Tibet in the 18th century. A lecture by Prof. Donald. S. Lopez in which he looks at the misunderstandings on both sides when Christian missionaries encountered Buddhism for the first time in various countries. The first in a series of three lectures by Prof. Donald S. Lopez, in which he looks at the medieval encounters between Buddhism and Christianity, and the misunderstandings it gave rise to. A 10 minute introduction to the World Heritage site of the Seokguram Grotto by Fr. 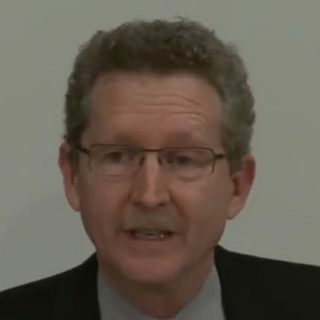 Bernard.